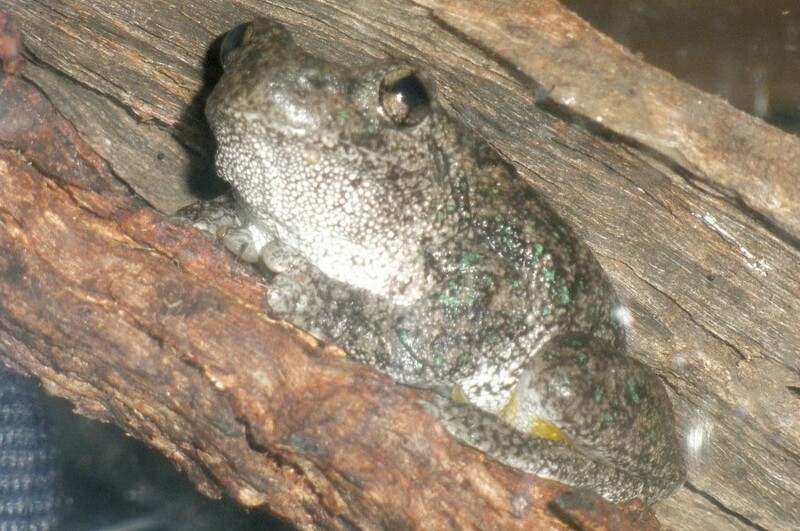 Perons Treefrog has been heard locally in a single wetland in Melton Valley Golf Course, (so far). Their calls can be heard from the adjacent road, above the noise of the passing traffic. 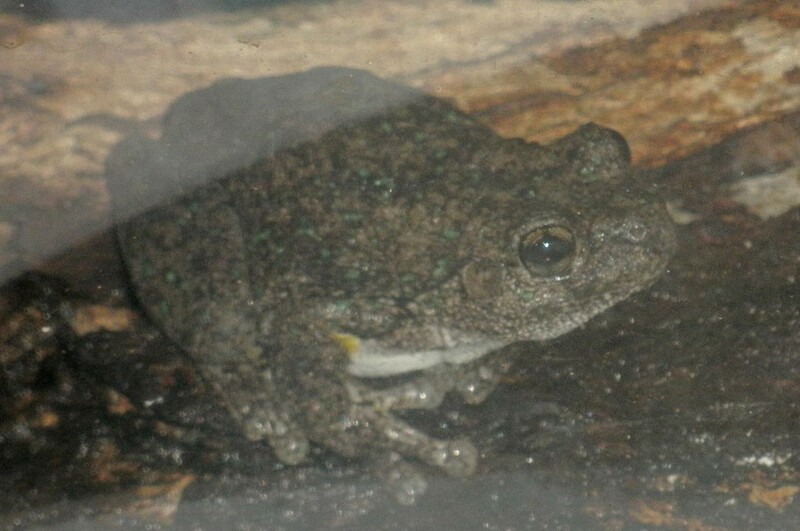 This treefrog is usually found further north. They have also been found in Sunbury. It is more commonly heard calling in woodlands in Northern Victoria. Its call is a distinctive cackling sound. An agitated Wood Duck makes a similar cackling call as it calls from its nest in a tree. Its skin is peppered with tiny green star-like spots.